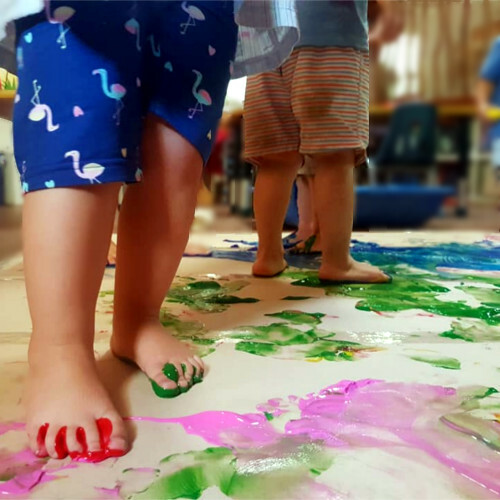 At Kamalei preschool we believe it is important to have a good balance of academic outcomes and preparation for school, as well as the opportunity to learning through play and interest based explorations. 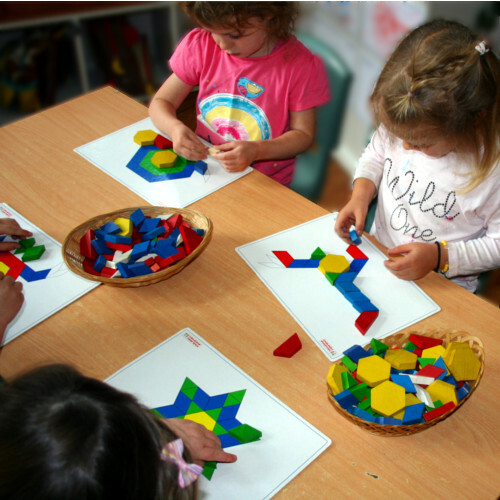 Our educational program is influenced by an Emergent Curriculum, the Philosophy of Reggio Emilia and the Early Years Learning Framework (EYLF). These reinforce the value we place on family involvement in our learning environment. 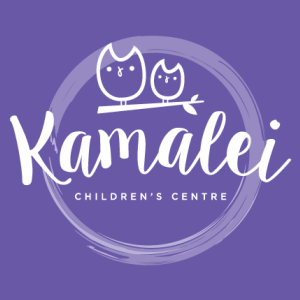 Kamalei Children’s Centre operates Monday to Friday. We open at 8am and close at 6pm. We have an annual two week closure over Christmas and New years. Childcare Benefit is available if you are registered with Centrelink. While we are close to the Bowral CBD, we are privileged to be in a peaceful area, surrounded by beautiful trees and greenery, keeping our environment as natural as possible. If you would like to know more please call the service to chat with one of our educators. We would love to hear from you. Joining the Kamalei family has been one of the most rewarding experiences for my daughter. She was welcomed wholeheartedly into the fold, by educators and other children alike. We have found Kamalei to be a very nurturing environment, where individual needs and personalities of the children are cared for and fostered. Guided by the attentive, professional and caring staff my daughter has excelled in her interpersonal skills and imaginative play. I highly recommend Kamalei Children’s Centre. We had the pleasure of a Kamalei ELC education for our three children. 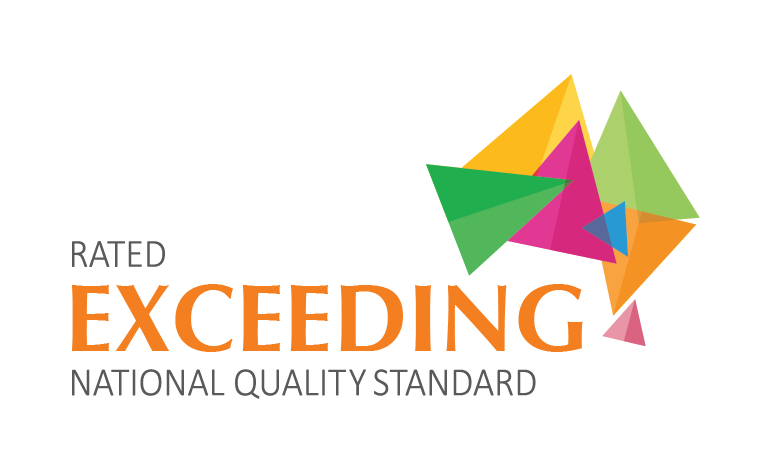 We highly value the time that our children spent under the care of you and your fantastic team of educators. Kamalei staff were always professional and caring. They gave generously of their time to create individualised reports on the children’s growth and knew each child as people. At the same time, they encouraged team-work and fair play, a skill that our children’s Kindergarten teacher has picked up on as a trait of those children who have had the benefit of a Kamalei education. Thank you for everything you have done for our children. Amazing staff who keep the children stimulated with activities. I have tried 3 different Centres in the southern highlands, this is by far the best. I have been thoroughly impressed by everyone who works here, the facilities and the positive effects it has had on my child, I would recommend it to anyone I know. I’m very happy with the friendly, relaxed educators at Kamalei. Staff have time to tell parents about their children’s day. They make suggestions and answer my questions, plus are extra attentive during drop off time to make the transition run smoothly. One educator hand wrote a full page list of healthy lunchbox ideas, which I was very gradual for. Thanks Kamalei for going the extra mile.